Born in 1985, Arthur Lanyon gained a first class degree in Fine Art from Cardiff in 2008. 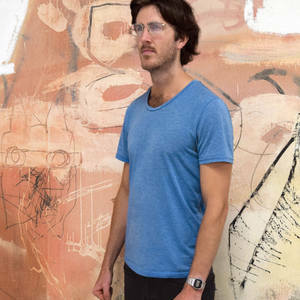 His work was featured in Saatchi's 2008 group show 'New Sensations', Curated by Rebecca Wilson. In 2014, his work was in the longlist for the Aesthetica Art Prize and is included in the award's anthology.